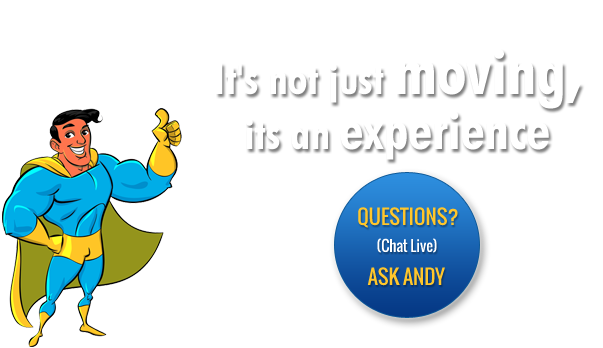 you need to go at an affordable rate, while providing you with the customer service experience you deserve. 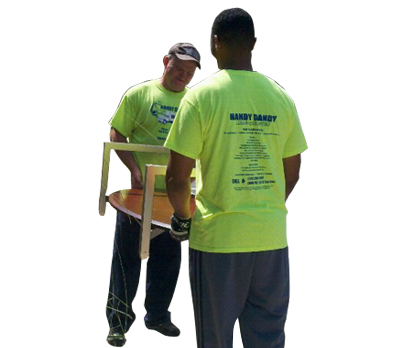 Our GPS-tracked Trunks are loaded and unloaded by Handy Dandy Moving trained, background checked, and drug tested movers for your peace of mind. Plus, your belongings will always get their own space. No sharing with other customers’ belongings. 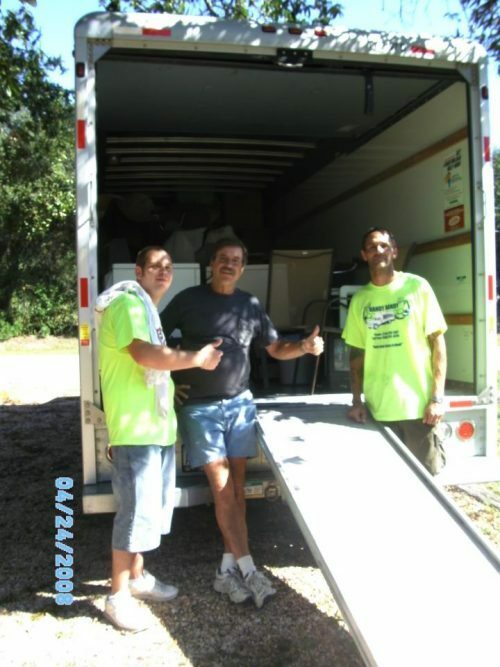 This Mandeville moving company services reach all across America. 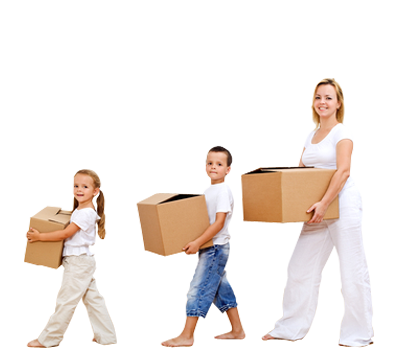 Our moving trucks frequently transport both household and commercial goods anywhere in the world. We are amongst the cream-of-the-crop and undergo intense training in safe driving and proper moving procedures. 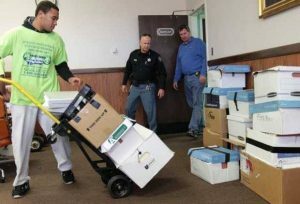 We stay in touch with headquarters to provide you with concise, up-to-date information about your moving progress. 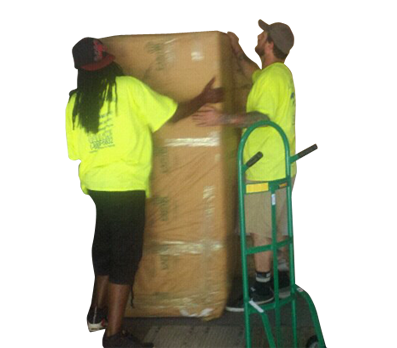 We also stay on task with our moves yielding an on time delivery of your belongings. 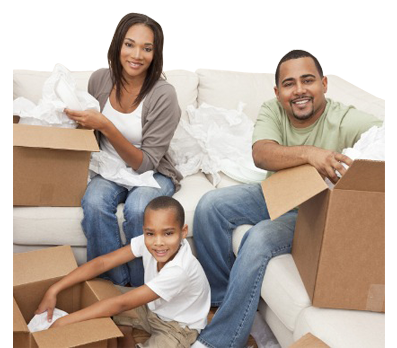 There are several options for your long distance move, our certified moving consultant will discuss which one best suits you moving needs. 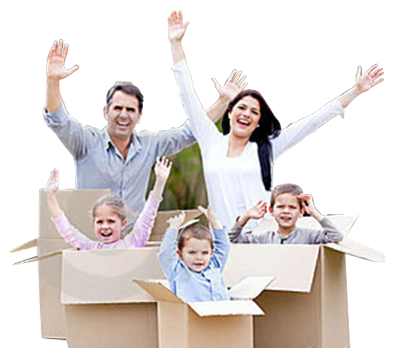 A move with Handy Dandy Moving of Mandeville LA is a move in the right direction. 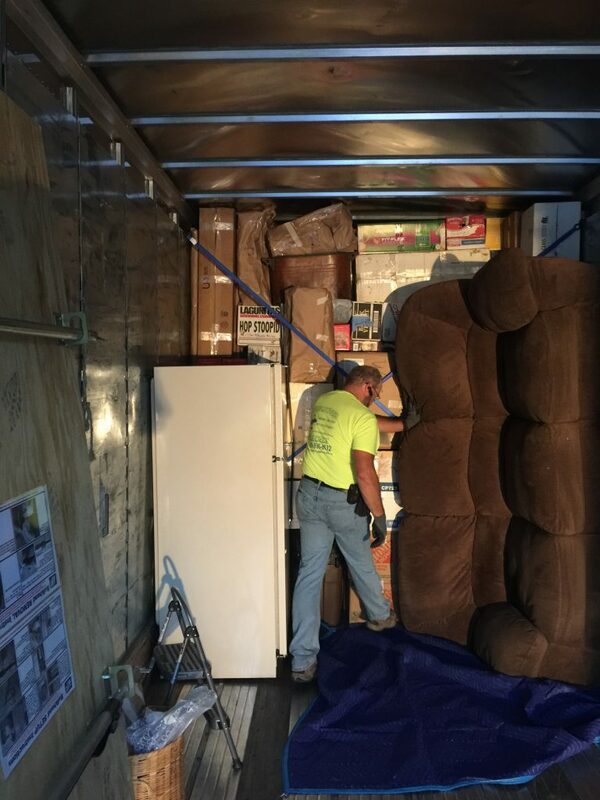 Our Mandeville movers can handle it all for you. We are trained to pack, load and ship your belongings with the utmost care and finest attention to detail you can anticipate for your Mandeville Cross Country move. 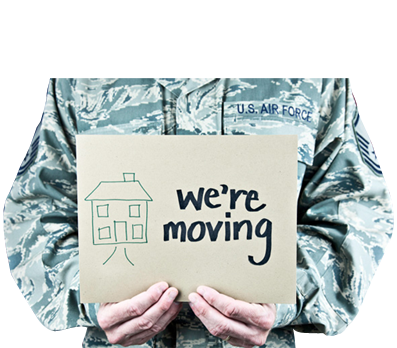 You can expect our staff to keep you posted of all information regarding your move. We assign a moving coordinator to oversee each move. Your coordinator will supply you with personalized care for your upcoming transition. This invaluable resource tool is designed to alleviate any stress in receiving conflicting reports from multiple individuals. 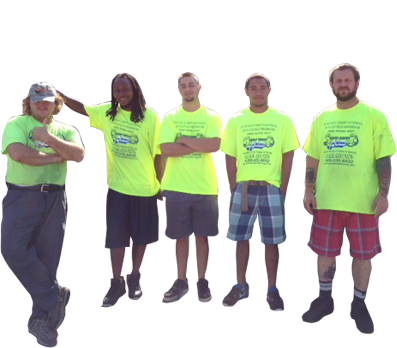 Your moving coordinator will provide you with various tips and your precise pick-up and delivery schedule. 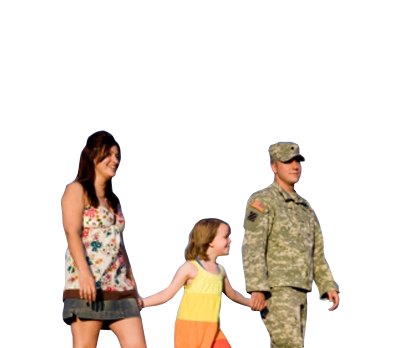 Your coordinator will track your relocation through our centralized computer system. 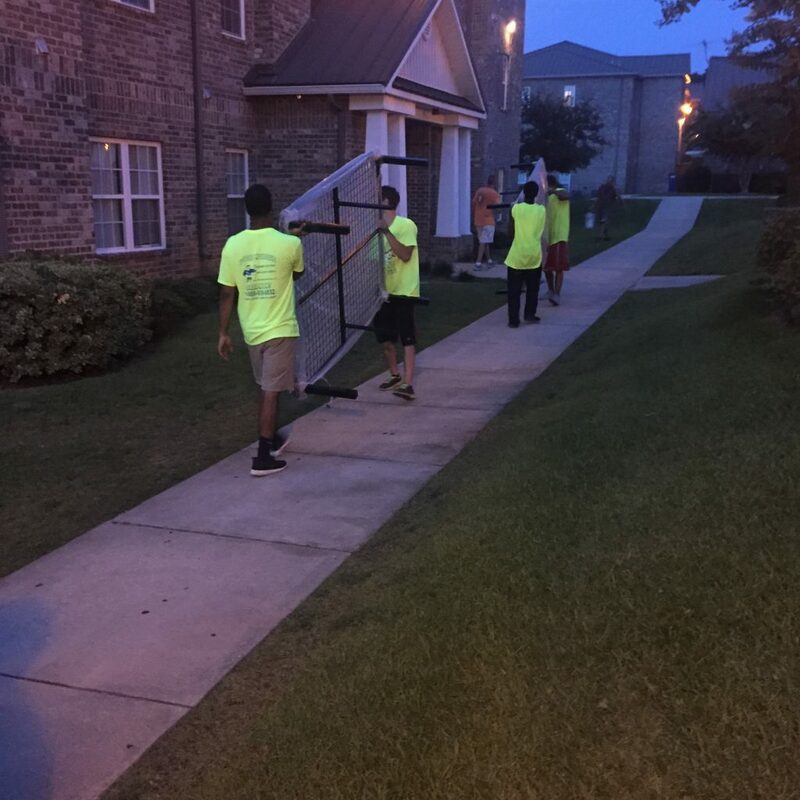 Our residential Mandeville long distance movers will exhibit a strong sense of passion and commitment not found with any other mover in the area. Again total customer satisfaction is our goal. Our team seeks to deliver on it every time. 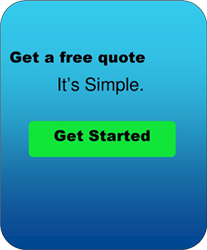 Give us a call at 888-936-6832 for a free, no obligation quote. 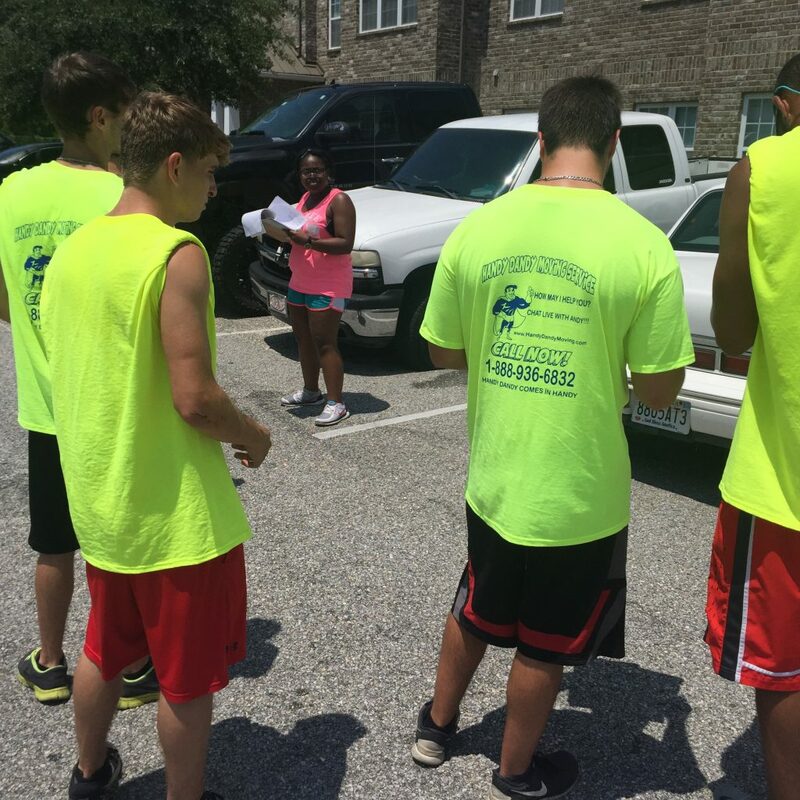 Our Mandeville certified moving consultants are standing by.